Host family movie night with Winnie the Pooh and the rest of the gang from the Hundred Acre Woods. 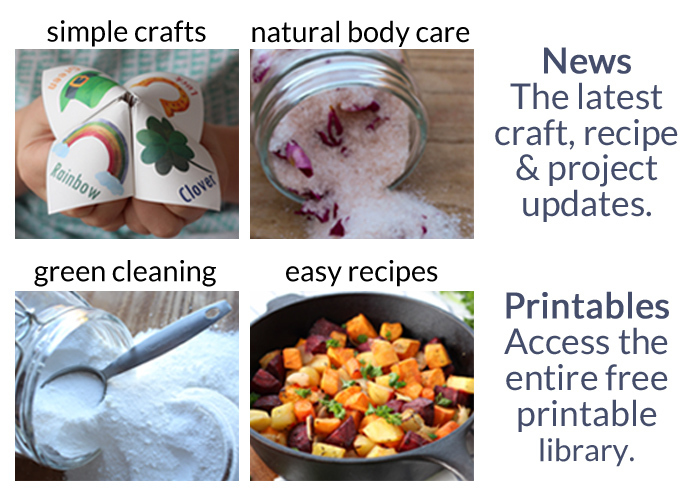 Our easy family party featured Healthy Honey Bee No Bake Cookies and Winnie the Pooh free printables. 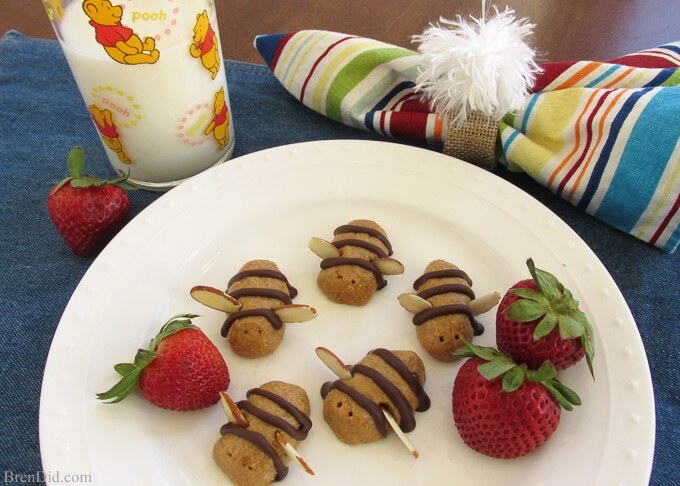 Get all the details and host your own easy Winnie the Pooh party. 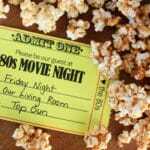 Friday movie night is a weekly tradition at the Bren Did homestead. We enjoy making homemade pizza and bread sticks, snuggling up on the couch and watching movies together. It’s a simple part of my kid’s childhood that I hope they always remember. We use Netflix to stream our favorite movies and discover lots of new movies as well. 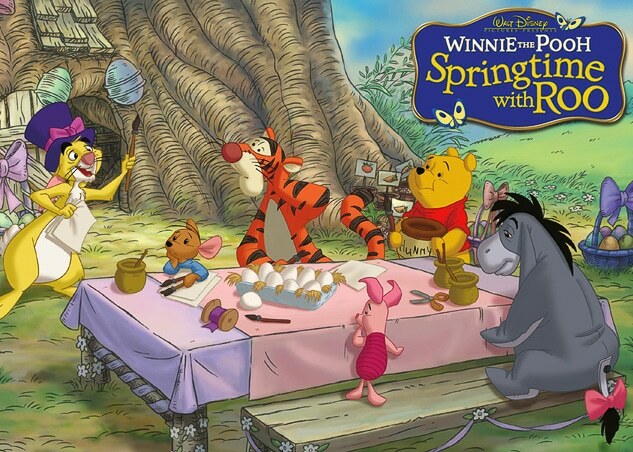 A Disney movie I recommend for young families is Springtime with Roo, a fun Winnie the Pooh Easter story that features all of the classic Winnie the Pooh characters. The movie stars one of my favorite, rarely highlighted residents of the Hundred Acre Woods: sweet little Roo! I enjoy healthy kid-friendly recipes we can prepare together on movie night. We love making is Healthy Honey Bee No Bake Cookies they are an easy peanut butter graham cracker cookies that contains no added sugar! 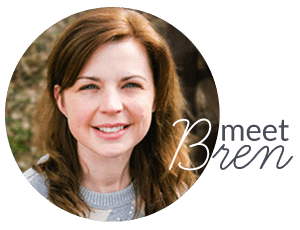 Healthy Honey Bee No Bake Cookies are easy to prepare: crush some graham crackers, stir in peanut butter, coconut oil and honey then roll into balls. 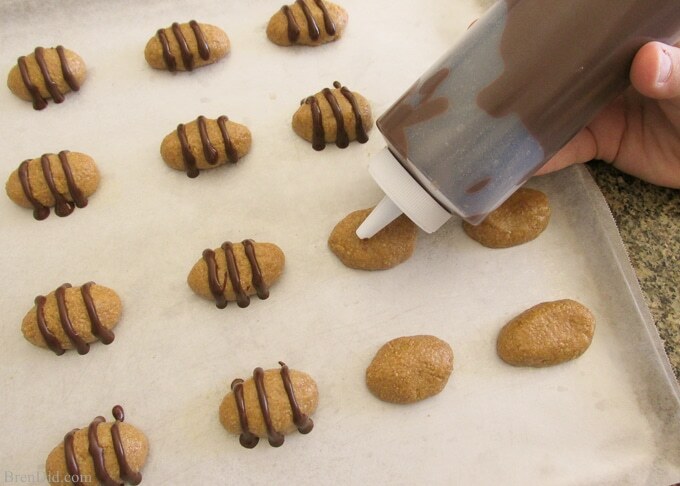 You add a bit of chocolate and slivered almond wings to make them look like honey bees or shape with mini cookie cutters. They are a fun recipe to make with kids. 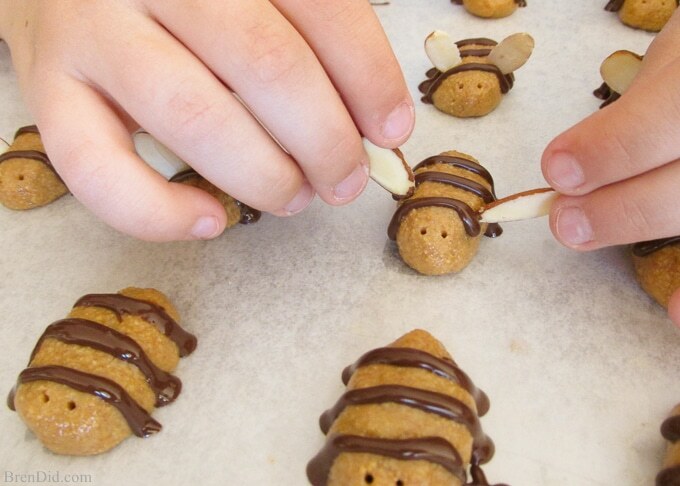 In 15 minutes you can have your own swarm of bee snacks ready for treat time. 1. Finely crush the graham crackers. I put mine in a large zip-lock baggie and the kids roll over them with a rolling-pin to crush. I sift mine with a small colander to make sure all the large bits are crushed. 2. 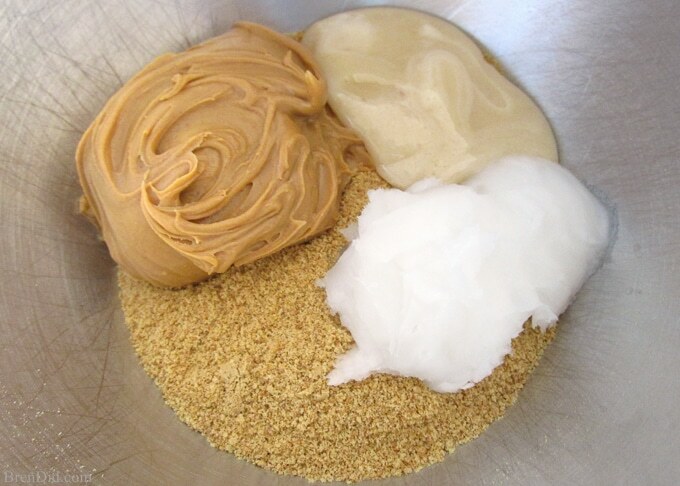 Add remaining ingredients to graham cracker crumbs and stir until well combined. 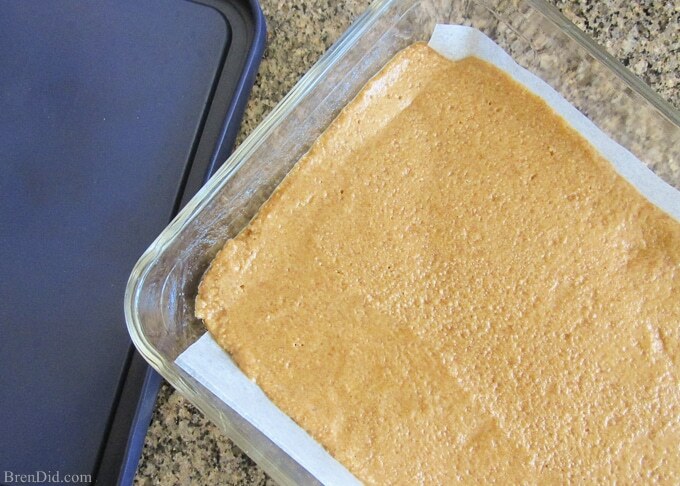 Add additional tablespoon of coconut oil if necessary to reach rolling constancy. 3. Roll dough into 1 teaspoon size oval. 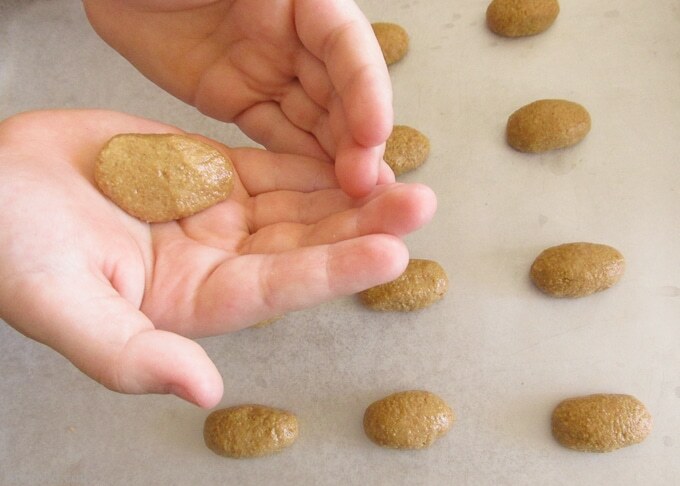 Place balls on wax paper lined cookie sheet. Chill for 5 minutes. 4. 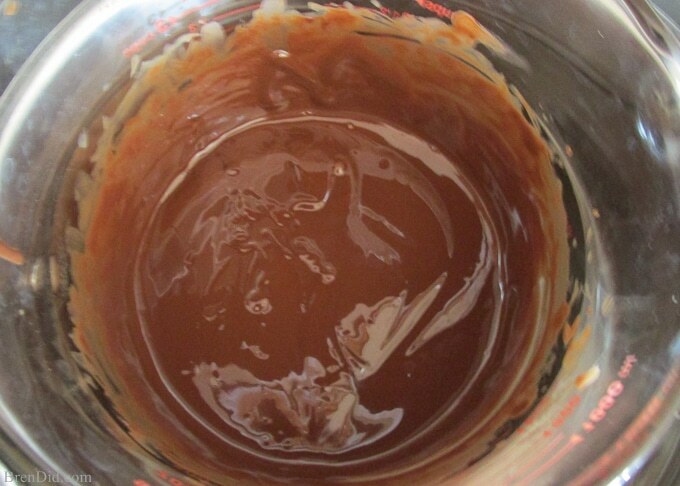 While dough is chilling melt chocolate with 1 tsp coconut oil in a double boiler or glass boil placed in a saucepan of boiling water. Stir constantly to prevent scorching. 5. 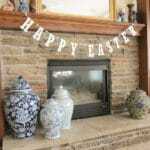 Use an icing decorating bag or squeeze bottle to dispense chocolate. Make three narrow lines on each bee. 6. Place two slices of almond on each bee body. 7. Use a toothpick to make eyes on each bee. 8. 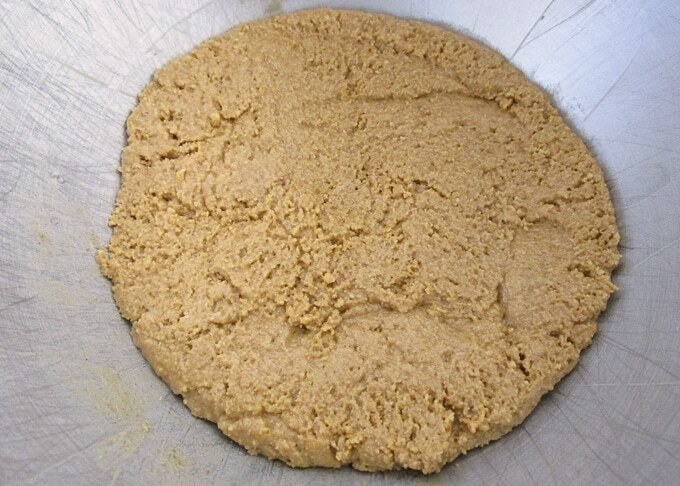 Alternate Shaping Method: Press the dough into a 1/2 inch thick layer and chill for 5 minutes. 9. 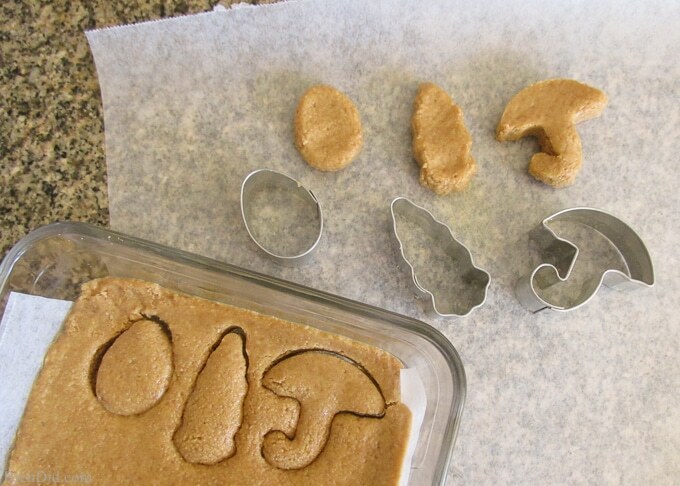 Cut out shapes with mini cookie cutters. I used an Easter egg, carrot and umbrella to represent the Hundred Acre Woods. 10. 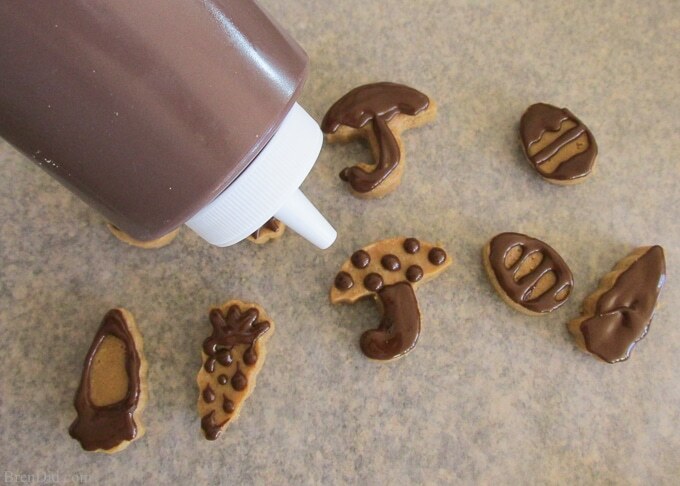 Decorated the tops with chocolate. 11. 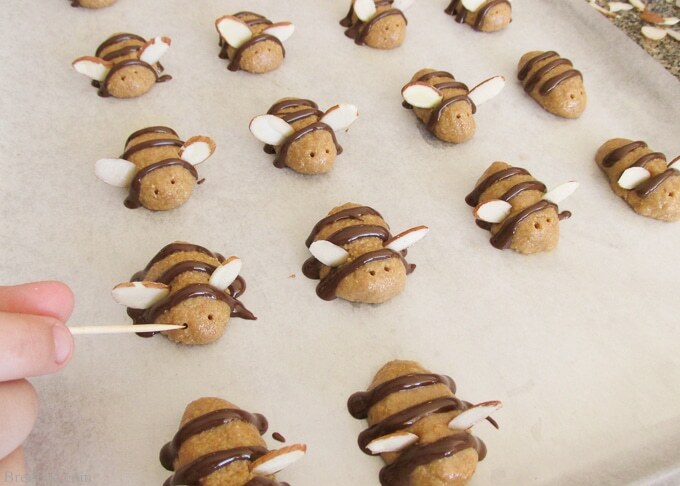 Chill your bees or cut out shapes until the chocolate is solid, about 5 minutes. Make family movies night extra special with free Winnie the Pooh invitations and character inspired activities. For our Winnie the Pooh party I used free printables from Disney Family (it's is one of my favorite places to find free printables). 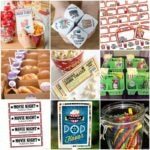 Check out the Winne the Pooh Treat Boxes, a Piglet Easter Egg Maze, and Winnie the Pooh Party Invitations. They are too cute! Is there any way to make these ahead of time? I am using them for my daughter’s birthday party and have a lot of food that needs to be made the day if. I was wondering if these could be made ahead of time at all. Thanks! Yes, you can make them a few days ahead of time and refrigerate… just give them 10-15 minutes out of the fridge to soften up before serving. These are so great!! I’m just wondering if i’m able to sub the honey and virgin coconut oil? Joen, thanks for the compliment! Yes, you can sub unsalted butter for the coconut oil and maple syrup or powdered sugar for the honey. You may need extra powdered sugar. Taste as you add! Thanks Ashleigh! 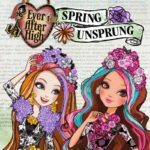 An enchanted forest party sounds magical! Those little bees are just so cute! 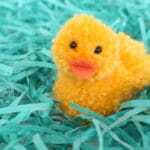 Cute and healthy, too! I have pinned these to my Winnie the Pooh party board! Thanks Chloe! 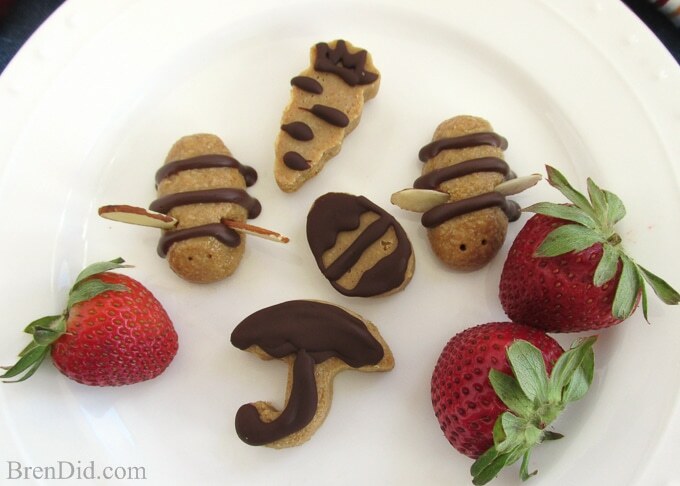 They are so easy to make and I love how healthy they are too! So glad you stopped by the site.